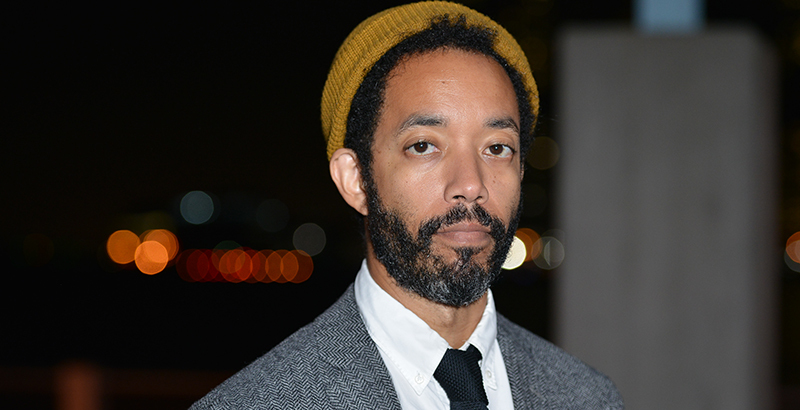 Wyatt Cenac’s HBO series Problem Areas is technically a comedy. But in his latest episode, which airs Friday night, he gets serious about school safety and the racial implications of security hardware like metal detectors. “While metal detectors might help parents feel safer, they may not create the best learning environment for kids,” Cenac says in the latest episode, which airs on HBO at 11 p.m. Friday. Though metal detectors in schools remain deeply controversial, they’re a relatively small part of America’s expansive, $2.7 billion school security industry. After several mass school shootings last year, lawmakers and district leaders across the country responded with a heightened focus on school security features like surveillance cameras and metal detectors, despite a dearth of research showing whether the measures are effective. In fact, some recent reports have found that school security efforts, like the growth of school-based police officers, can negatively impact students’ academic performance and their perceptions of safety in schools. Black students are far more likely to be suspended or expelled from school than their white peers, federal data show, and some advocates worry that a heightened focus on school discipline could funnel minority students into prisons. Cenac’s latest episode on student safety focuses primarily on security in New York City’s public schools, where a debate over metal detectors at campus entrances has brewed for years. In 2015, the public radio station WNYC found that more than 90,000 high school students in New York City face airport-style security screenings each morning. The WNYC investigation found that about half of black high school students are scanned by metal detectors each morning, compared with about 14 percent of public school students who are white. The New York City Department of Education, however, has long been reluctant to share which campuses are equipped with metal detectors. During the 2017-18 school year, city officials seized 2,718 weapons in schools, a 28 percent spike over the prior school year, according to the New York Post. There are about as many safety agents in New York City’s public schools, Cenac noted, as there are police officers in Houston. “Seeing that, it can start to feel like what’s being sold as school safety is preparing black and brown kids for a different kind of learning environment,” Cenac said before pivoting to discuss an education initiative in New York prisons. Inside the $3 Billion School Security Industry: Companies Market Sophisticated Technology to ‘Harden’ Campuses, but Will It Make Us Safe? But Nikole Hannah-Jones, a writer for The New York Times Magazine, said some students have a positive perception of metal detectors in their schools. Students felt that way, she said, when she visited one of the poorest high schools in Detroit. Students felt unsafe both at school and in their neighborhoods.